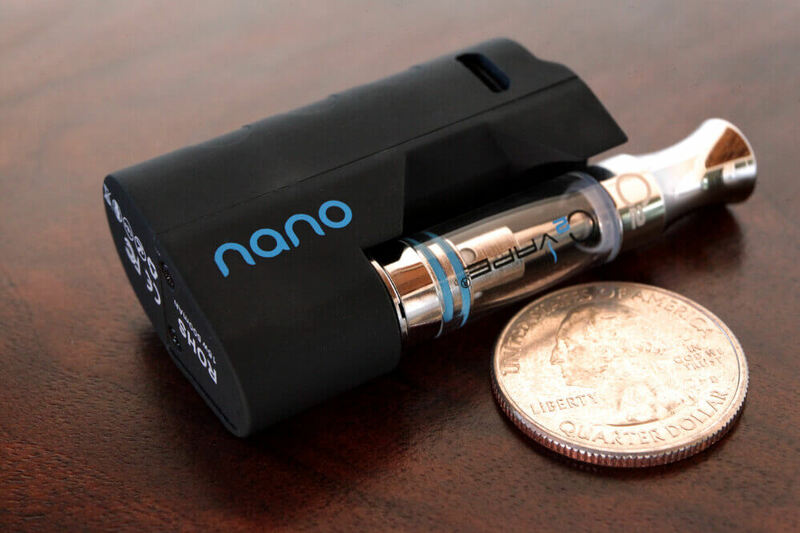 Get ready for one of the smallest, longest lasting vape pens on the market. 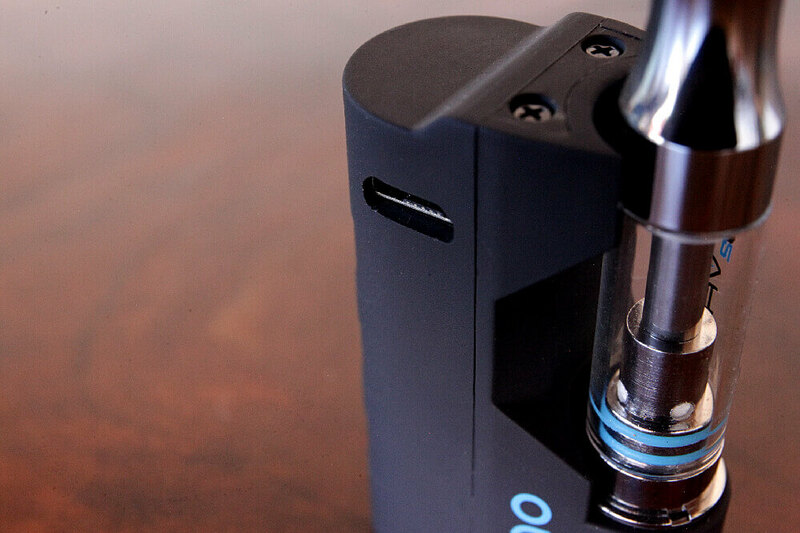 Say goodbye to magnetic connectors and proprietary cartridges that limit your choices. 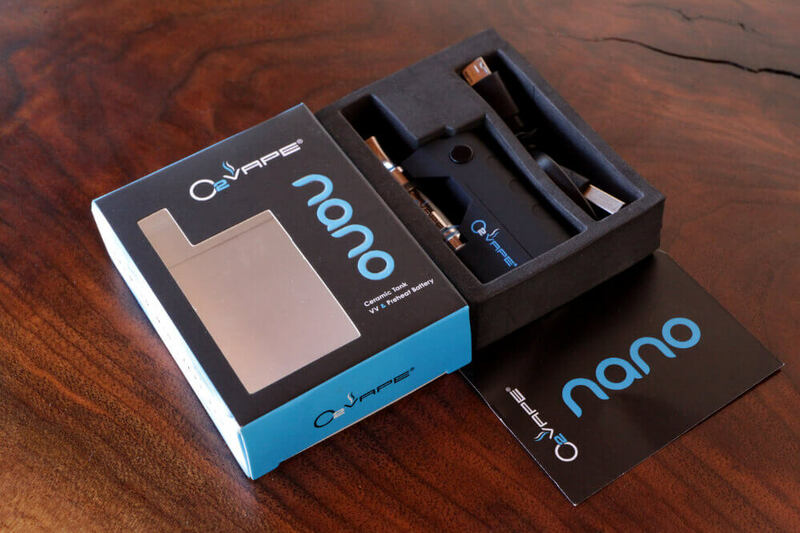 Say hello to the O2VAPE Nano and upgrade to larger battery capacity, variable voltage functionality and the highest quality ceramic cell cartridge available. Somehow we fit all these premium features into the amazingly small footprint that literally fits in the palm of your hands! When charging LED is red and goes to blue when fully charged. DO NOT USE RAPID CHARGERS ! 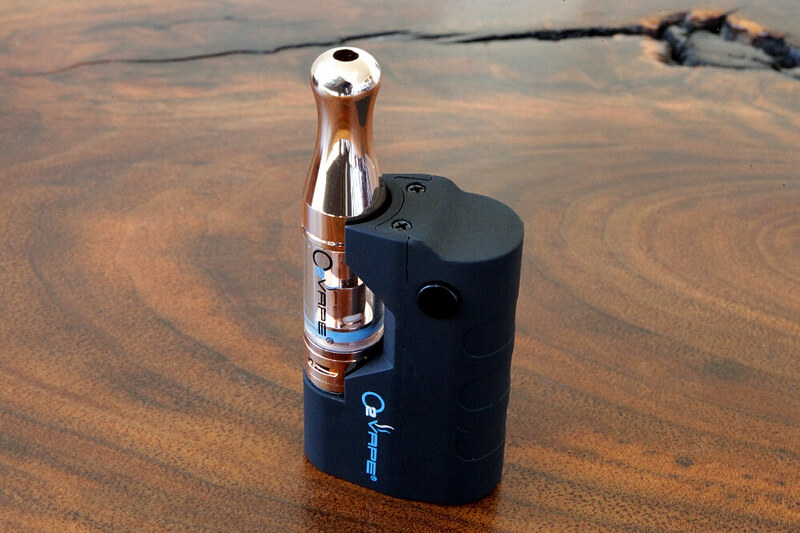 a great small form factor vape. Wow! It fits the Large bottom 510 cartridge, I’m impressed with how strong the hit is. Fits my larger Lion cartridge. Stoked! This was a gift and its great. I was told that this has a real life time warranty. I’m very impressed with the function and design, we shall see about life and warranty but I am hopeful its as impressive as the design and function. Great battery, small discreet design. The pre-heat feature is nice and often overlooked, along with variable voltages. Performance and reserve capacity are great as expected. Only thing I can say that is not mentioned in the instructions or on the website is the LED changes from red to blue when done charging (was wondering during first charge before use). Fantastic unit! The things I love about it are: 1) It’s tiny. 2) It holds your cartridge upright when you’re not using it. 3) You can charge it with a standard USB charger. 4) It’s feature-full with pre-heat and variable voltage. 5) Did I mention that it’s tiny? It’s my new goto portable vape. I just bought another one for the wife. To steal a line from Dr. No “hits like a brick through a plate glass window” compact and lethal. Tried all levels…first is perfect for me…second is wow…third is good night. HAHA! Thanks so glad you like it! All of my different carts fit perfect on this. 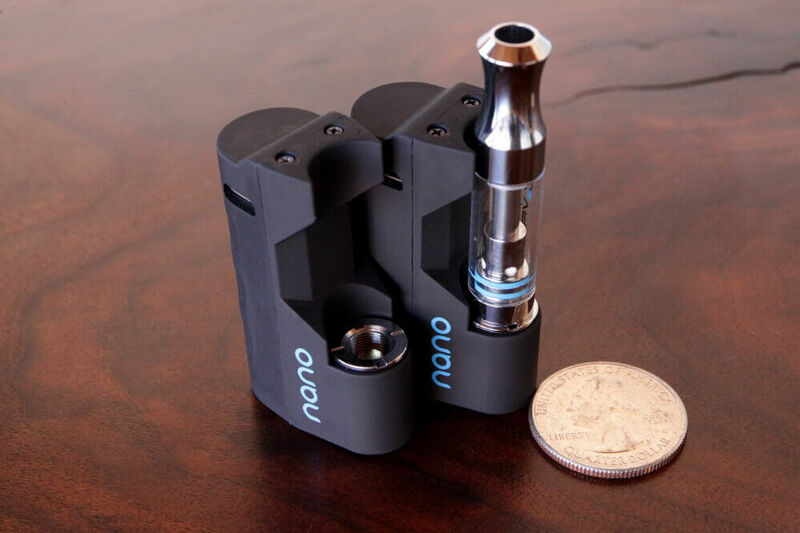 The Nano is tiny, yet it rips! I love it. So discreet. My go to battery! This company is A+!! 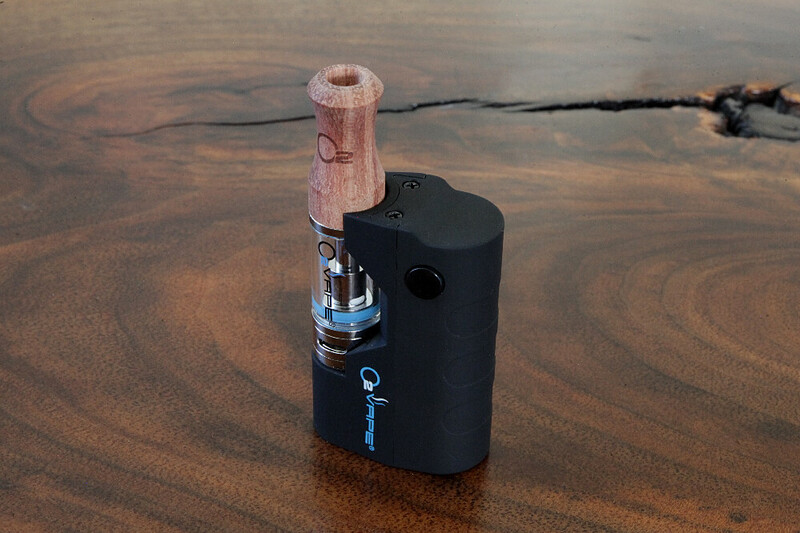 O2VAPE… Thank you AGAIN!! I absolutely love the Nano! It’s perfect. Super small and still rips. The battery life is surprisingly long for the size, I easily go 2 – 3 days without charging. The only warning I can offer is to be sure to turn it off before you put it in your pocket or purse, it will run…you won’t know…it won’t end well. 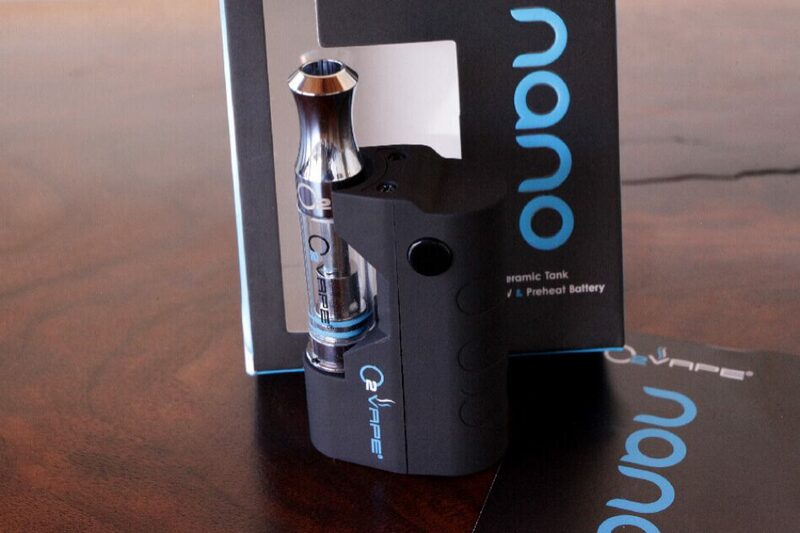 Seriously, you cannot go wrong getting one of Nano of the FLip Platinum. Thank you Heather So glad you love them ! Yes, we recommend turning it off before storing in a pocket or purse as stated in the instructions and on the website! Thanks again, enjoy! Damn. Tiny vape packs a big punch! Just received mine and it’s got all the features of the more expensive vapes! Haven’t tested the battery life yet—will circle back and report.